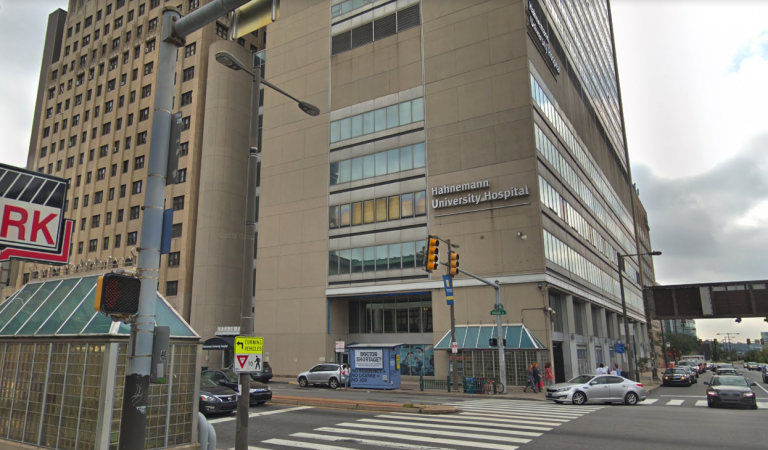 A decision on the future of Hahnemann University Hospital will likely be made within the next 30 to 45 days, according to the CEO of the Philadelphia tertiary-care center’s parent company. The pathway, Freedman said, includes taking a hard look at whether to continue service lines — such as cardiology — that are not contributing positively to the hospital bottom line. Other steps include working with Drexel University to make changes to the academic training program that is operating at a substantial loss. American Academic is also working on getting improved rates from private health insurers and receiver higher supplemental payments from the state to offset the underfunded care it provides to Medicaid patients. California-based American Academic Health System, an affiliate of Paladin Healthcare, bought Hahnemann and St. Christopher’s Hospital for Children from Tenet Healthcare Corp in January 2018 for $170 million. Freedman said while St. Christopher’s is generating a profit of about $1.5 million to $2 million per month, Hahnemann has been losing between $3 million and $5 million per month. “Lately it’s been closer to $5 million,” he said. Freedman did not absolve American Academic from blame in the hospital’s worsening financial condition. 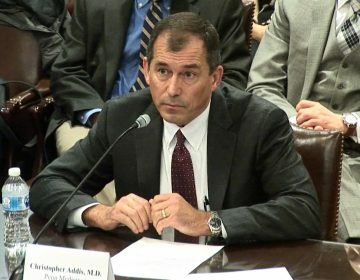 “We’ve had management turnover and we haven’t executed as well as at other hospitals I’ve been involved with,” he said. Freedman said American Academic is committed to not letting Hahnemann’s financial problems adversely impact St. Christopher’s, and the health system is exploring the possibility of converting the pediatric medical center into a nonprofit facility. The hospital, after executing short-time extensions with private payers after the leadership change, has not had any success in getting commercial insurers to negotiate new contracts. Volume has dropped from an average of 300 patients per day to between 200 to 250, which has made it difficult to cover the costs of the 24-hour-a-day staffing levels required for the high-end services the hospital provides. 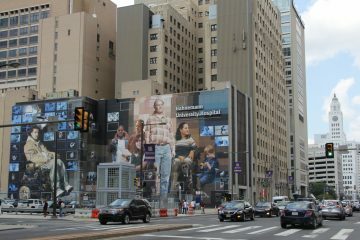 The academic training program it operates through its affiliation with the Drexel University School of Medicine, which has one of the largest medical school class sizes in the country, is on pace to lose $30 million this year. The hospital is only getting about 7 percent of its admission from physicians who are also faculty members. The vast majority of admissions are coming from patients coming into the emergency department who are on Medicaid or Medicare, which only pay a fraction of hospital charges. The high percentage of patients covered by government health insurance programs impacts the rate the hospitals gets for services provided by faculty physicians. The lack of clinical documentation training for physicians that has resulted in a “tremendous volume” of downgrades and denials from insurers. Freedman estimated that between denials and admissions being downgraded to observation status the hospitals is probably being paid for 50 percent of the services it provides. “Drexel University College of Medicine continues to have an important academic affiliation and collaborative relationship with Hahnemann University Hospital, which is owned by American Academic Health System. Although Hahnemann is a key resource for the clinical education of Drexel’s medical students, the College of Medicine has academic affiliations with more than 20 clinical training sites. Freedman said American Academic is taking steps to improve Hahnemann’s bottom line. On Thursday, Hahnemann cut 175 jobs: 65 nurses, 22 service and technical employees and 88 nonunion workers and managers. Freedman said going forward all services lines are under review including cardiology. He said Hahnemann took a big hit last year when it lost its largest cardiology group to JeffersonHealth. “We are also engaged with city and state officials and think they are very sympathetic about the potential loss of Hahnemann and the effect it could have on the market,” Freedman said. 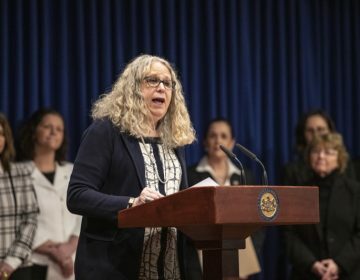 Freedman said unlike in other markets where after a “safety-net” hospital closes, Pennsylvania did not reallocate the supplemental payments St. Joseph’s Hospital — which closed in 2016 — received from the state to the other hospitals in the city, primarily Hahnemann and Temple University Hospital, that ended up caring for St. Joseph’s largely uninsured and underinsured patients. He said while Temple gets supplemental payments from the state of more than $100 million a year, or 10 percent of its total revenues, Hahnemann gets far less at 17.2 million despite like Temple having an overwhelming majority of its patient covered by Medicaid and Medicare. The Center City medical center, under new ownership since the start of last year, struggles with monthly losses in excess of $3 million. Some doctors want to stop the Pa. Supreme Court from changing a rule tied to medical malpractice lawsuits.